Julie Colpitts is the Executive Director of the Maine Coalition to End Domestic Violence. 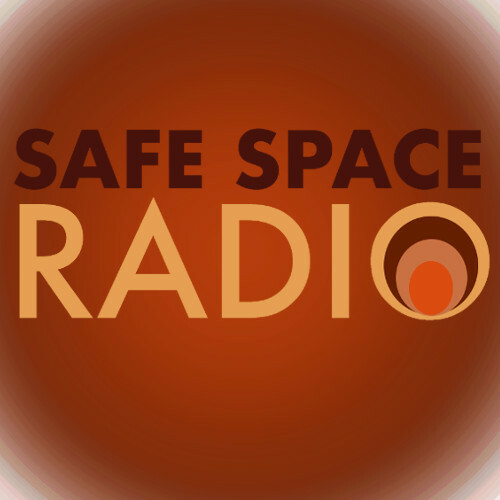 In this episode of Safe Space Radio, she discusses how survivors of abuse are often drawn to social service and first responder jobs, and how these roles are connected to the process of recovery. Julie, herself a survivor, discusses choices she has made at key points in her own life which have allowed her to become more resilient and avoid burnout.